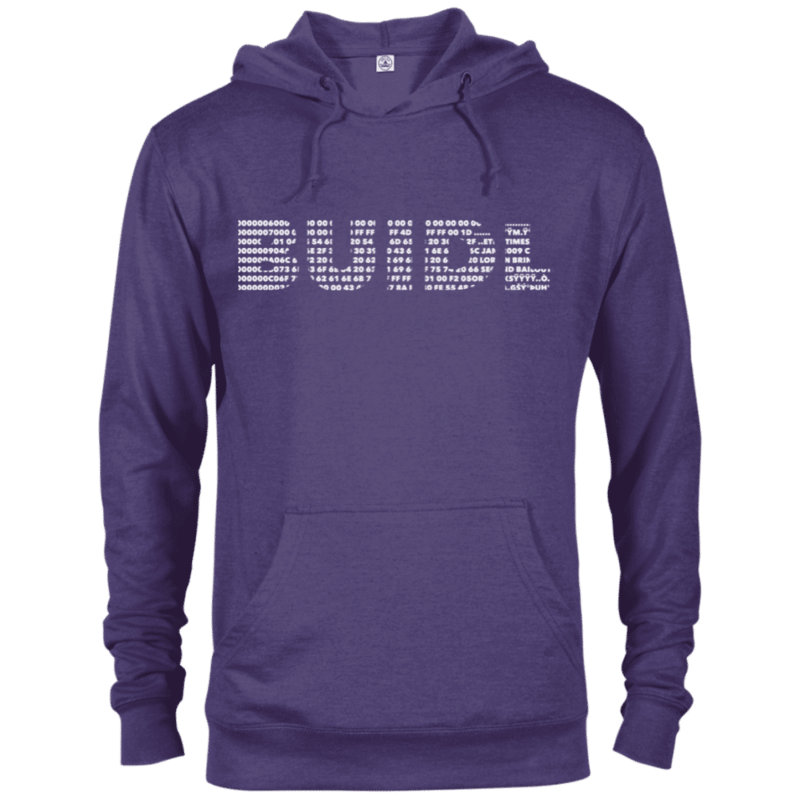 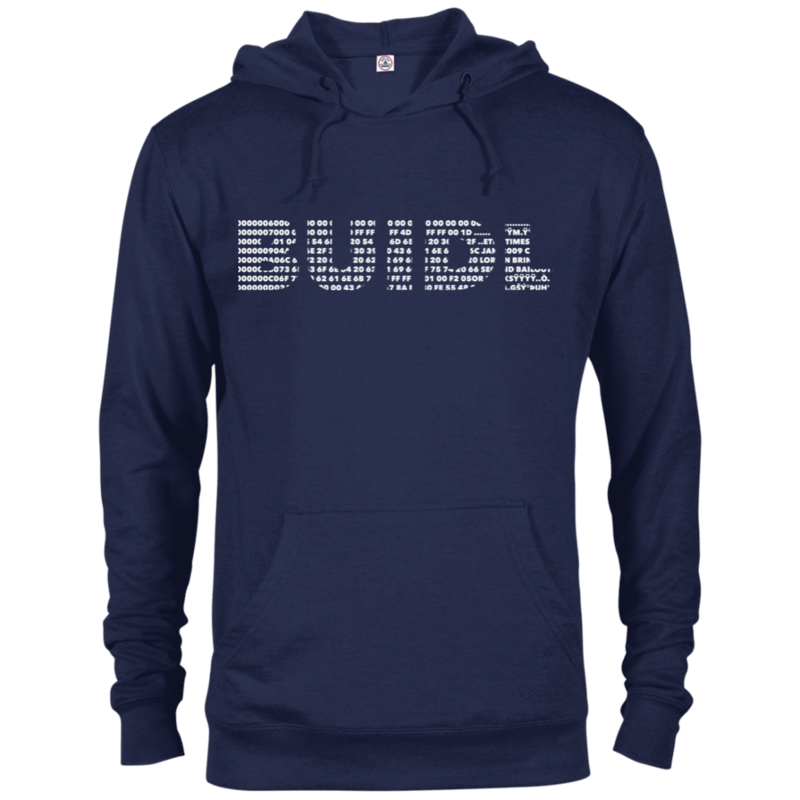 High, quality, ring-spun 100% cotton Hoodie specially crafted for all of the BUIDLERS in the community. 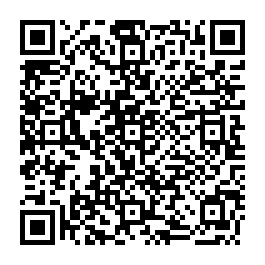 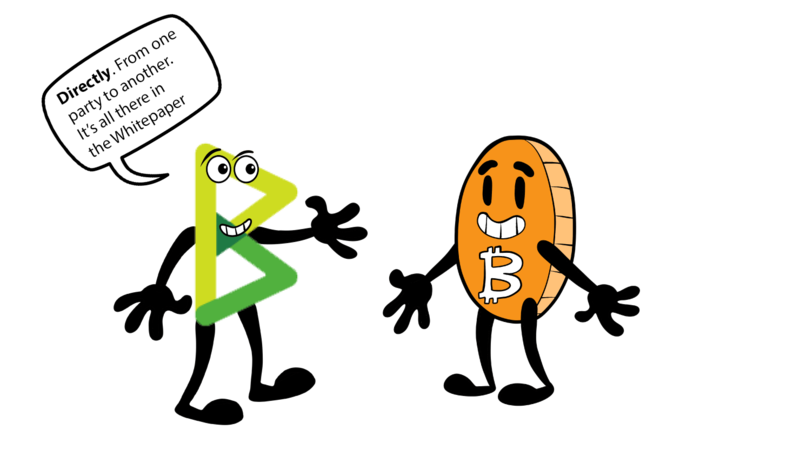 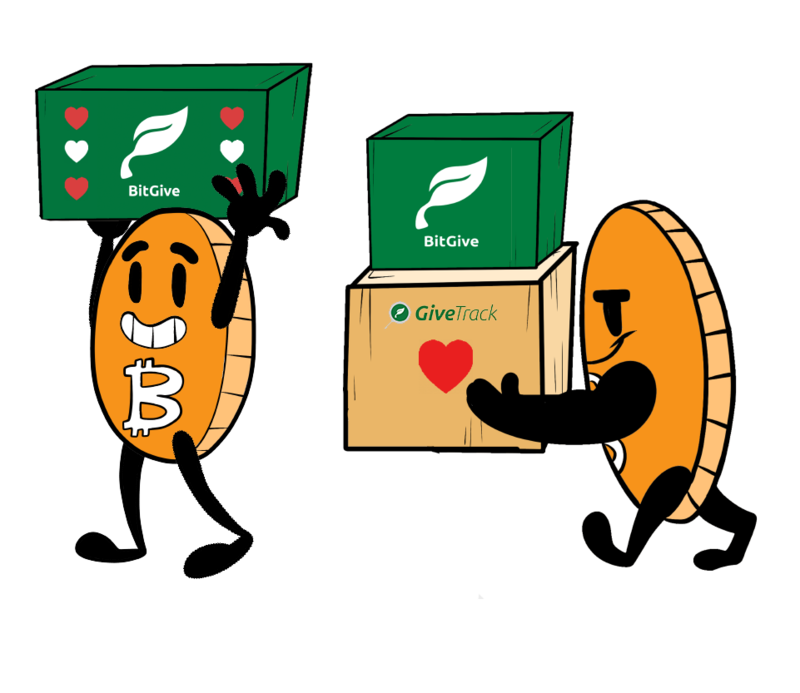 Features Bitcoin Genesis Block code shaping BUIDL letters. A sturdy and warm Bitcoin French Terry Hoodie with a kangaroo pouch pocket bound to keep you warm in the colder months. A pre-shrunk, classic fit sweater that’s made with air-jet spun yarn for a soft feel.